Testimonials Air 21 - Sagot ko Padala Mo! 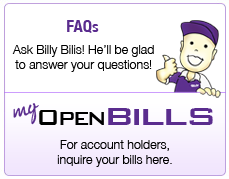 AIR21 has been our service providers and logistics partners for credit card delivery since 2001. 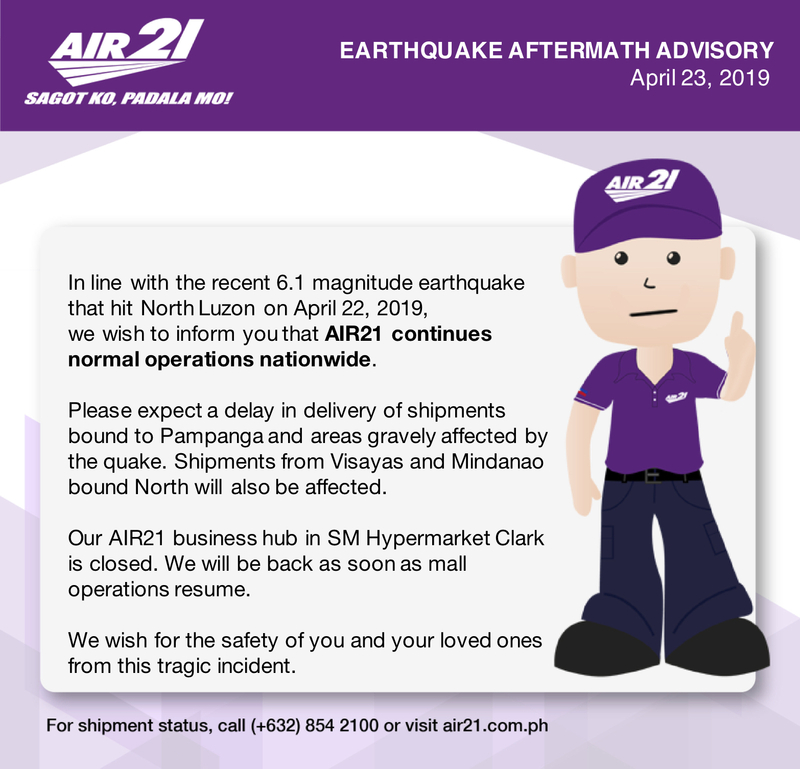 With the influx of technology, AIR21 evolves exceptionally in logistics innovations particularly in tracking and tracing whereabouts of the shipments. The online inquiry gives utmost convenience to the shipper and consignee that provides real time delivery status making it easy for their partners. 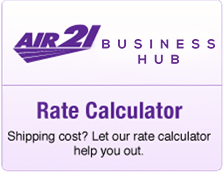 AIR21 has been very reliable to service our Logistics needs. I give them full credit on their Customer Service, they are very hands-on to monitor our urgent shipments. When necessary, they give me “real time” reports (via email) on the status of our shipment from pick-up to delivery. They always come up with new innovations to service their customers and expand their services. To AIR21, thank you for giving us the Extra Mile and CONGRATULATIONS! It’s a pleasure doing business with AIR21. We are very happy with the level of service accorded to us. While there are instances where we encounter problems in terms of shipment—the level of dedication and service accorded by the staff makes up for it. 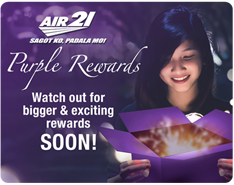 We are confident that AIR21 will continue to exceed expectations. I wish that AIR21 will not just be for 31 years but will be a forever thing. As you very well know, election is a one day event and you could not postpone things, so we knew that we wanted that it had to be delivered at a soonest as time possible. And AIR21 was on top of the list. Based on the positive experience of delivering the ballots to the municipalities, we knew that Air21 was in the position of helping us deliver the CF cards to the same municipalities in record time.